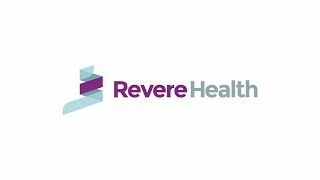 Revere Health Cardiology in Mt. Pleasant offers Sanpete County residents convenient access to high-quality cardiovascular care. Our board-certified cardiologists and staff take time to listen to, and work with, our patients in order to help them fully understand their personal cardiovascular care options. It is our mission to provide comprehensive, quality and cost-effective cardiovascular treatment for all heart-related conditions such as heart attack, atrial fibrillation, heart murmur, heart disease, congestive heart failure and more. Visit us today or ask your primary care provider about Revere Health Cardiology services in Mt. Pleasant.